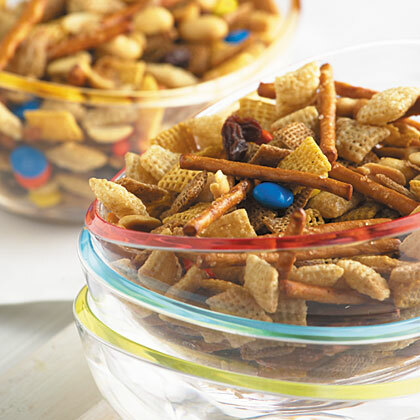 Put a spin on the classic use for slow cookers with this Family Favorite Party Mix. 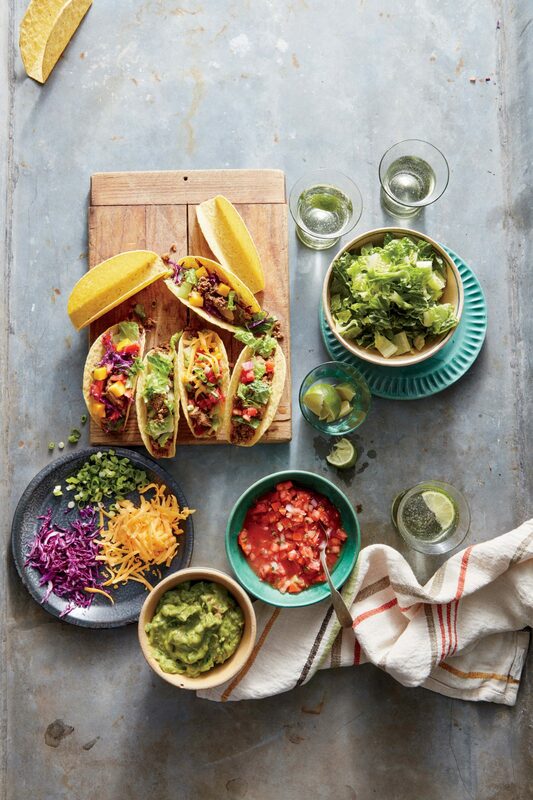 Take the stress out of making dinner with these winning recipes from the Fast Family Dinners Recipe Contest sponsored by Newman's Own. 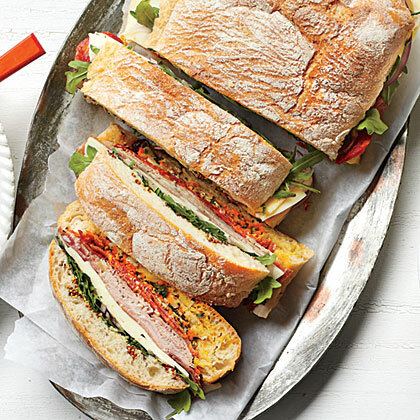 Family favorites go gluten-free in this collection of dinner recipes. 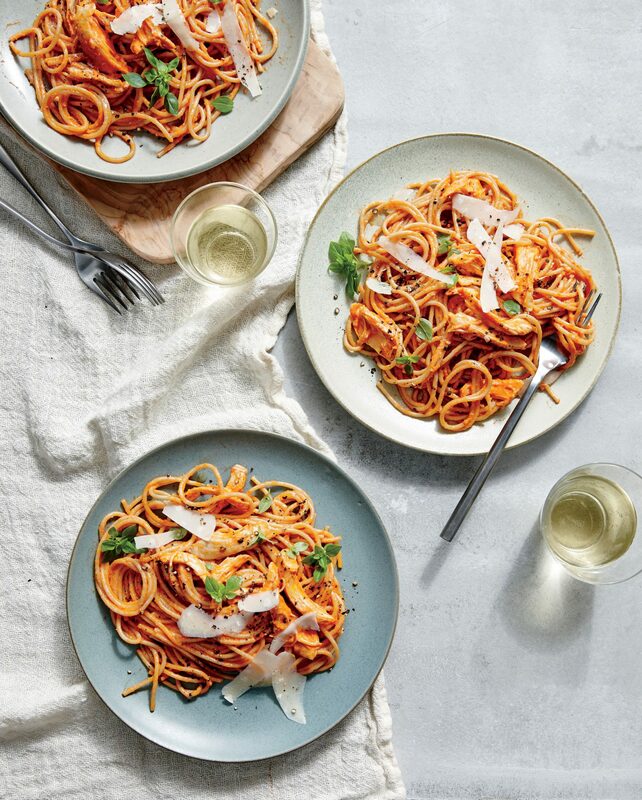 Whether someone in your family is gluten-sensitive or you are trying to avoid gluten for health reasons, you can feel good about putting these healthy, satisfying meals on the table tonight. Fried chicken, pizza, and fries are all quintessential kid favorites. Share them with your family and feel good knowing these recipes are good for them. 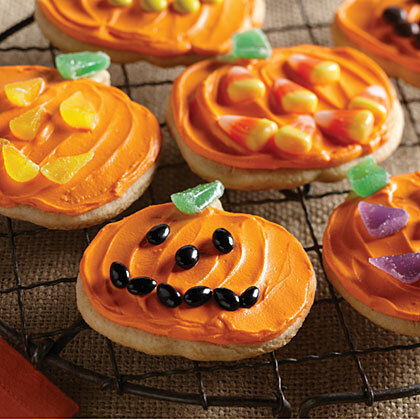 This basic sugar cookie recipe lends itself to all kinds of cut-out ideas. Make pumpkin family members with unique personalities by adding candies or cut up pieces of candy to make all kinds of faces. Amanda Haas knows the importance of eating healthy. Your family will love these simple and savory dairy-free snack recipes taken from her latest cookbook, Real Family Food. 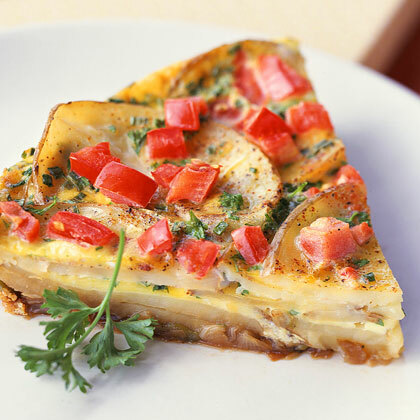 Packed with sliced potato, onion, bell pepper, and chopped tomato, this hearty egg main dish is ideal for breakfast, brunch or a light supper.